Cheshire Roof Trusses design, manufacture and supply timber roof trusses in Warrington, Cheshire. Cheshire Roof Trusses have been the North-West’s leading Roof Truss and Metal web joist manufacturer for over 25 years.  We offer a complete design, manufacture, delivery installation service to anywhere in the UK including Warrington. Our expert designers can offer a site visit and tailor a design to meet the exact requirements of your project and each truss is hand manufactured by our experienced workshop team. 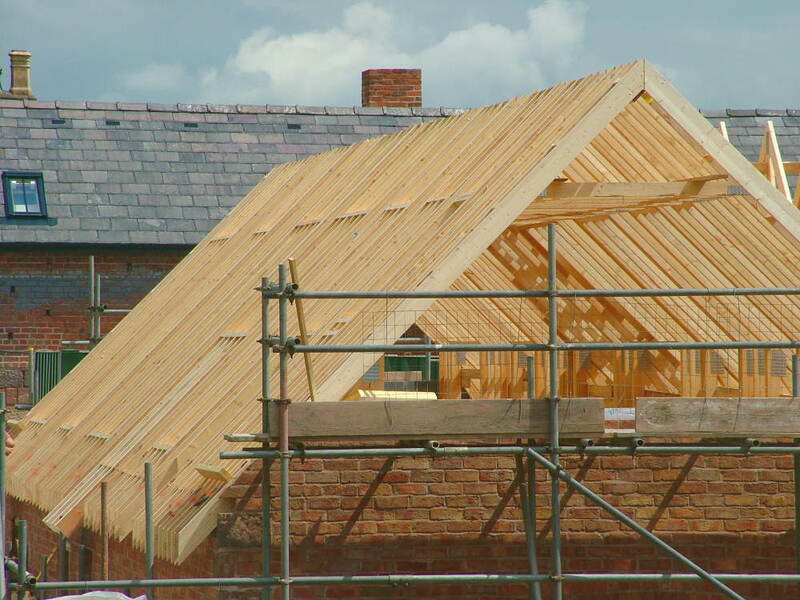 Call us on 01928 788117 today for an initial chat about your requirements for Roof Trusses in Warrington, Cheshire.